The report about the iWatch release date comes from DigiTimes reporters, who cite Apple's supply chain insiders. The journalists also claim that the guys from Cupertino won't announce their first-ever wearable device at a media event next Tuesday. The sources pointed out that a product will need to first pass the PVT stage before entering to mass production, and between the EVT and PVT stages, Apple could still be change its design. 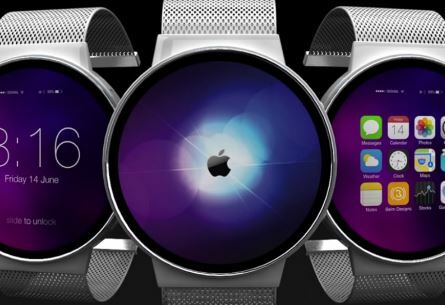 As for Apple's press conference on September 9, the sources said that Apple is unlikely to unveil the iWatch during the event. Apple's iWatch is expected to come in multiple sizes and feature a number of health-monitoring sensors. As noted by several insiders, the guys from Cupertino will sell their smartwatch for about $400.